So much for medieval philosophy! 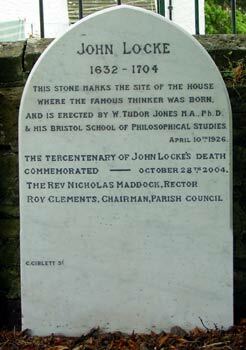 Locke’s ‘Essay’, the book that so influenced the Clapham Sect. ‘that great and universal law of nature…which produces equally remarkable effects in the intellectual, as that of gravitation does in the material world, the association of ideas‘. This was the belief that knowledge was acquired through sense perceptions and reinforced through custom and habit. 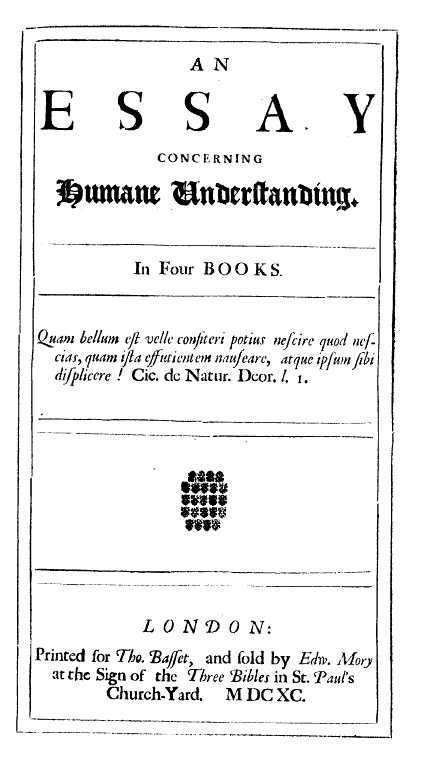 Whereas the French philosopher, René Descartes had argued that humans were born with innate ideas, Locke used the metaphor of the tabula rasa to argue that the human infant is a blank sheet on which life’s experiences are to be written. In short, he, and those who followed him, believed in nurture rather than nature. ‘a period when the soft and ductile temper of the mind renders it more easily susceptible of the impressions we desire’. ‘the lively period of youth, the soft and impressible season when lasting habits are formed, when the seal cuts deep into the yielding wax, and the impression is likely to be clear, and strong, and lasting’. For the Clapham Sect this was more than an intellectual abstraction as it provided the philosophical underpinning for their views on education. It explains Hannah More’s hugely ambitious Sunday school project and the mental agonies Evangelical parents underwent in choosing the right schools for their sons. Because of the importance of imprinting the right values on young minds, nothing could matter more than the appropriate education. ‘originally an unsown field, prepared for the reception of any crop and if those, to whom the culture of it belongs neglect to fill it with good grain, it will speedily be covered with weeds. If right principles of action are not implicated, wrong principles will spring up’. All very Lockean. But therein lay the problem. 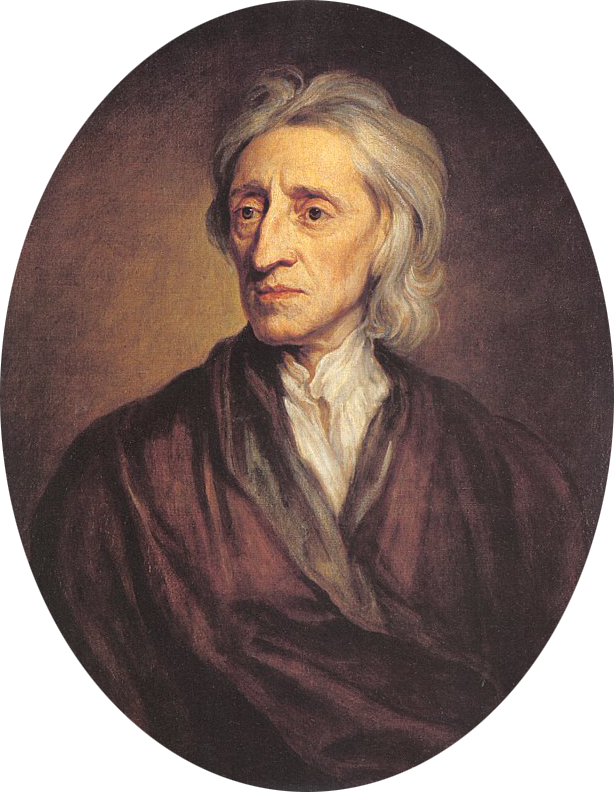 Because of the huge importance Locke gave to early impressions, the Claphamites had to believe that if their children did not turn out well, the fault had to lie in their upbringing. This belief added to Wilberforce’s grief and anxiety over the antics of his son, William Wilberforce junior (described here). It was as well for Thomas Gisborne that he did not live to see his daughter, Lydia (by then Mrs Robinson) outed by Elizabeth Gaskell as the wicked seductress who had brought about the ruin of her children’s tutor, Branwell Brontë. ‘has proceeded from a faulty degree of indulgence… for the consolation of yourself and Mrs Bennet, I am inclined to think that her own disposition must be naturally bad, or she could not be guilty of such an enormity at so early an age’. Mr Collins was clearly not a Lockean. We are not told about Mr Bennet’s philosophical position! This entry was posted in Clapham Sect and tagged association of ideas, Branwell Brontë, education, Elizabeth Montagu, Hannah More, innate ideas, John Locke, tabula rasa, Thomas Gisborne, William Wilberforce, Wrington Somerset. Bookmark the permalink.